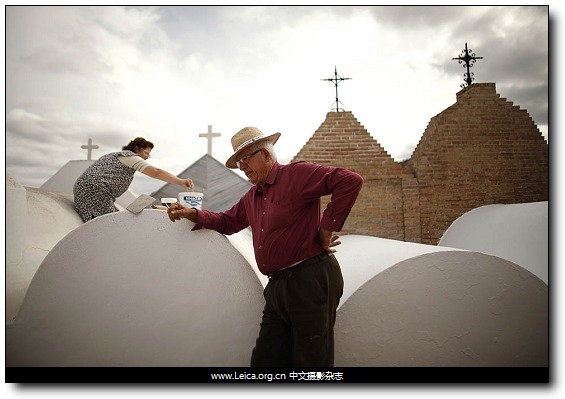 Tombs get a fresh coat of paint at the cemetery of Casabermeja, in preparation for All Saints Day on Tuesday, which Roman Catholics mark by visiting cemeteries and graves of relatives and friends. 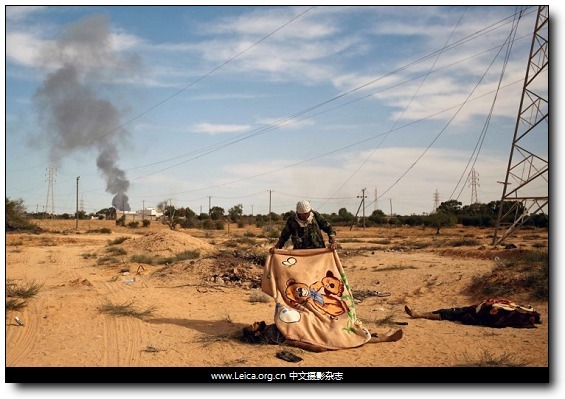 A Libyan rebel fighter covers a dead body of an alleged Muammar Gaddafi loyalist, killed by a NATO air strike in the outskirts of Sirt, Libya. 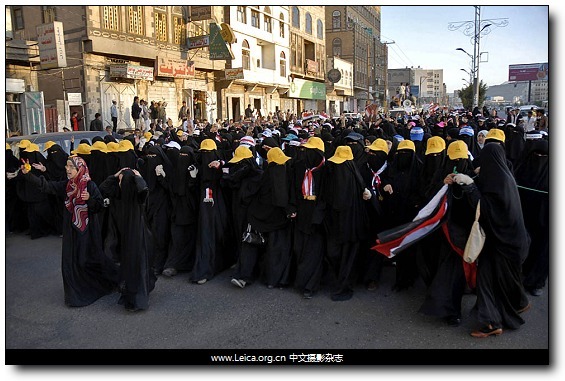 Female protesters march to the Foreign Ministry in Sana to demand the ouster of Yemeni President Ali Abdullah Saleh. 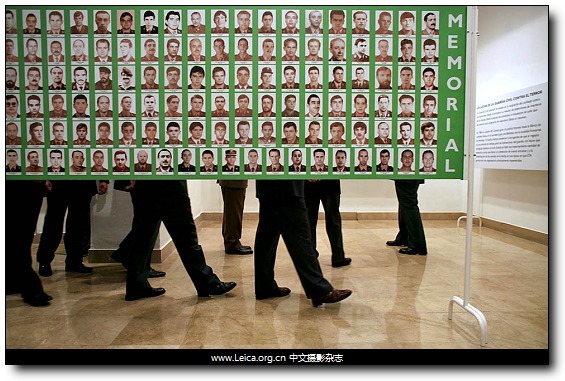 A poster displays images of ETA victims during the inauguration of the exhibition. 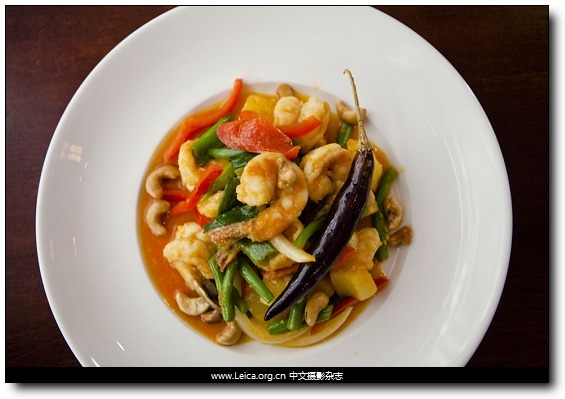 Pad sapparod with pineapple, cashews and shrimp at Thai Market, 960 Amsterdam Ave.
A man held a copy of the authorized biography ‘Steve Jobs,’ by Walter Isaacson, at a Shanghai store Monday. 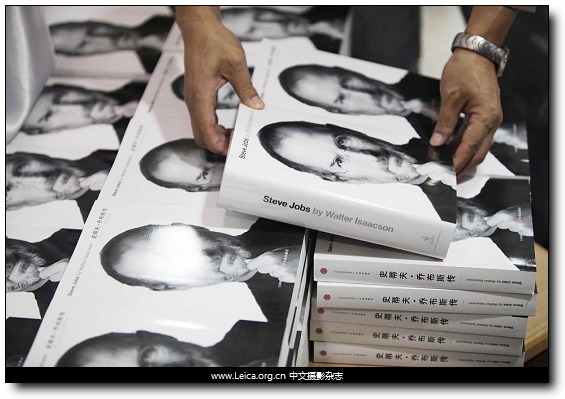 Tags - time , 新闻摄影 , 一周精选.